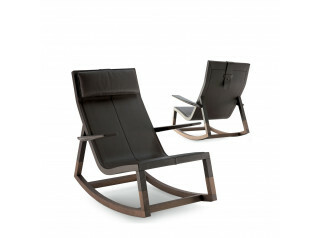 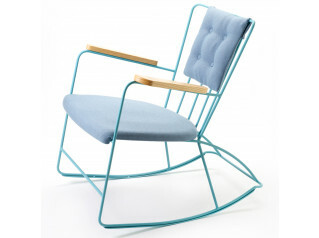 Ottens Lounge Chair is a generously proportioned, fantastically comfortable rocking chair. 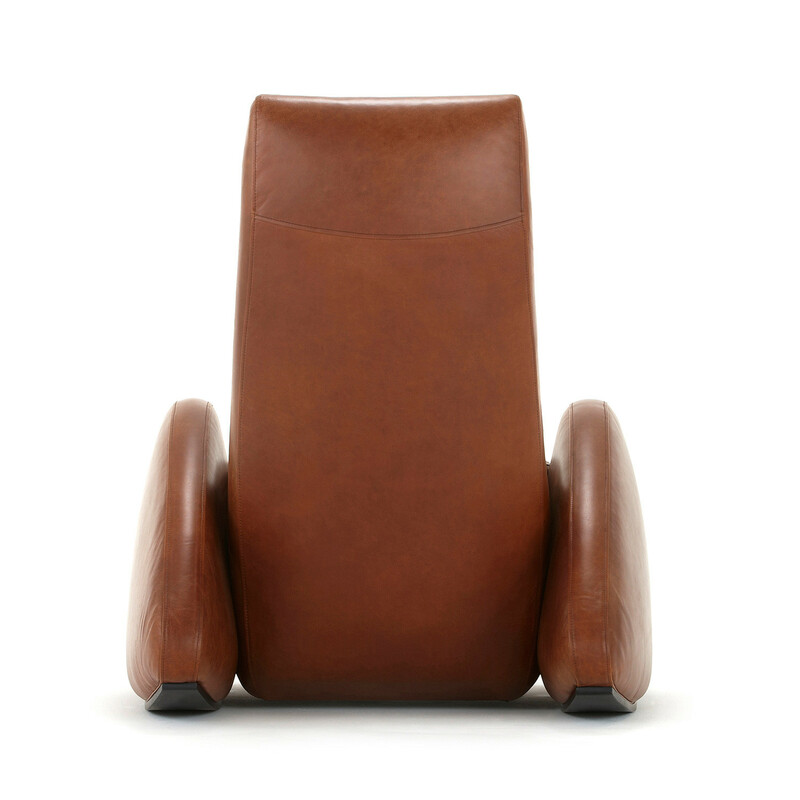 Its innate visual simplicity masks a simple feature, in that it rocks, allowing everyone to find their perfect sitting position. 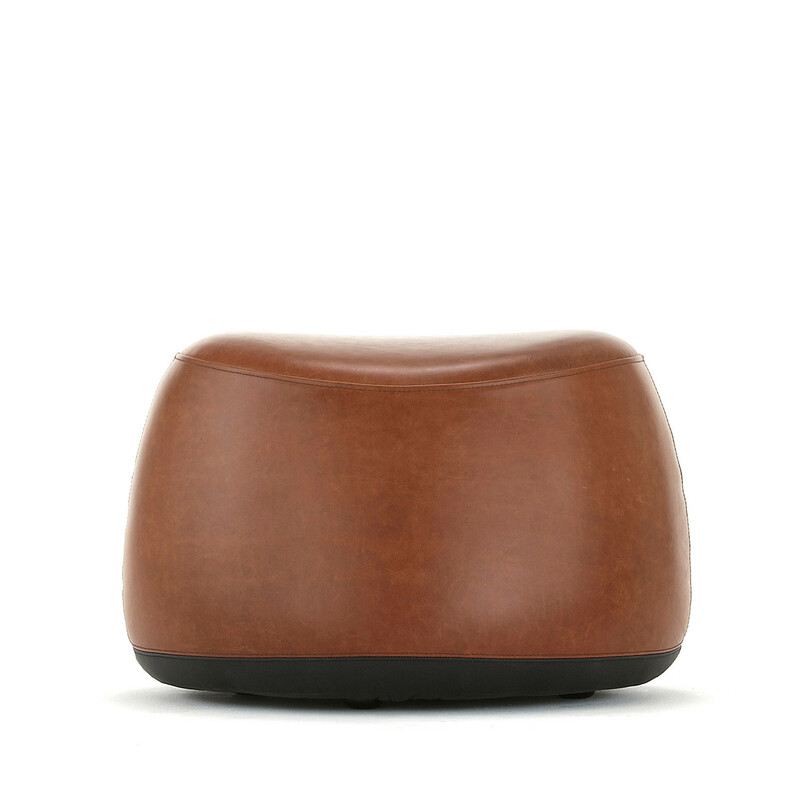 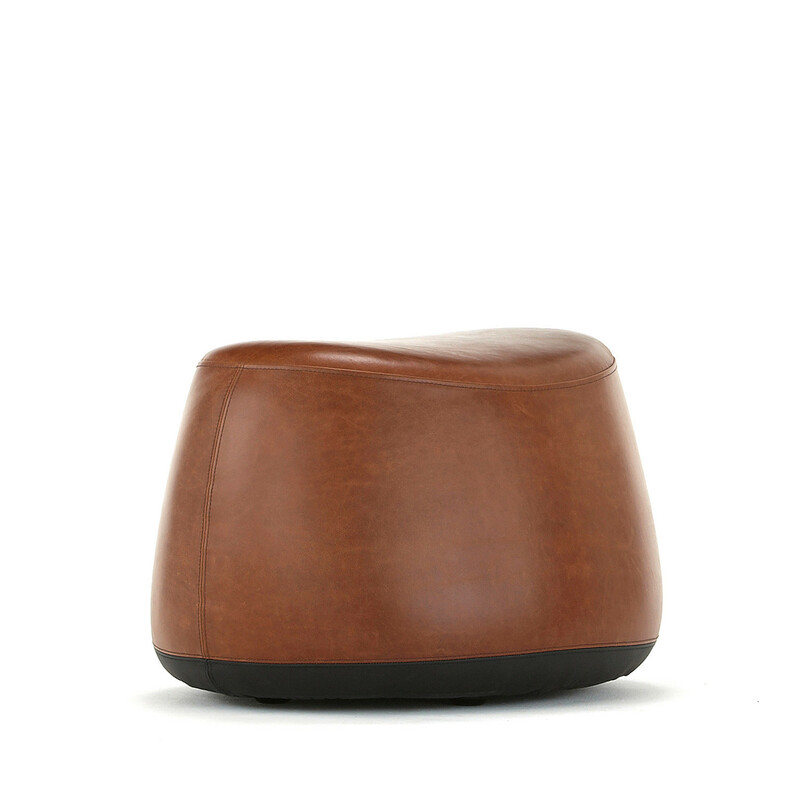 A distinctive ottoman complements the chair or alternatively works well as a stand out piece on its own. 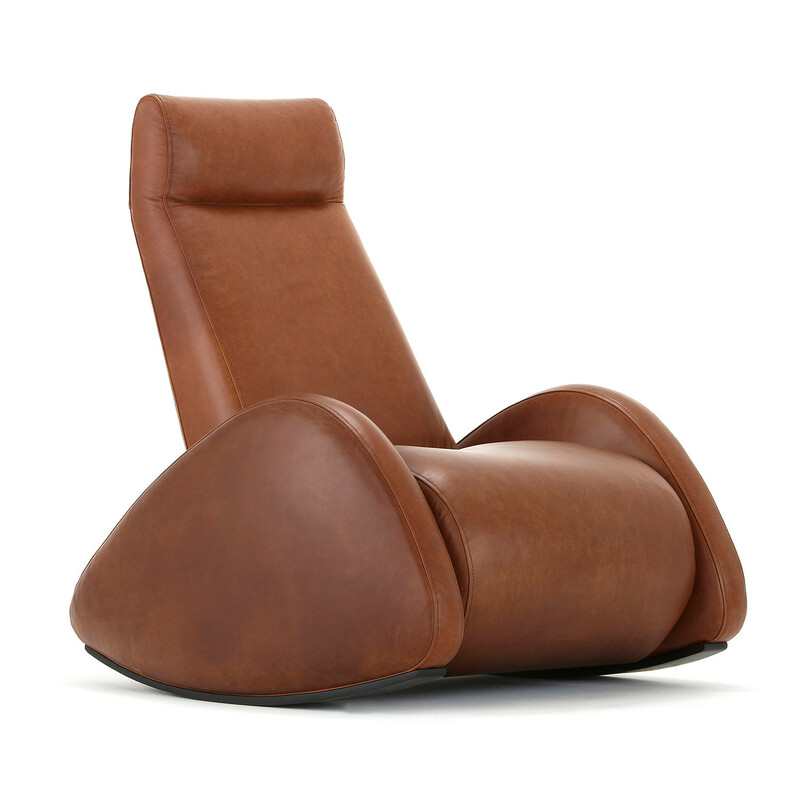 You are requesting a price for the "Ottens Lounge Chair"
To create a new project and add "Ottens Lounge Chair" to it please click the button below. 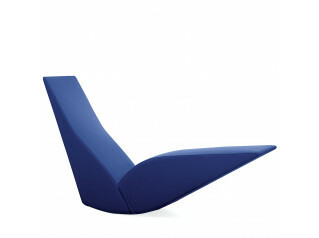 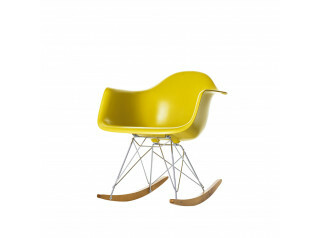 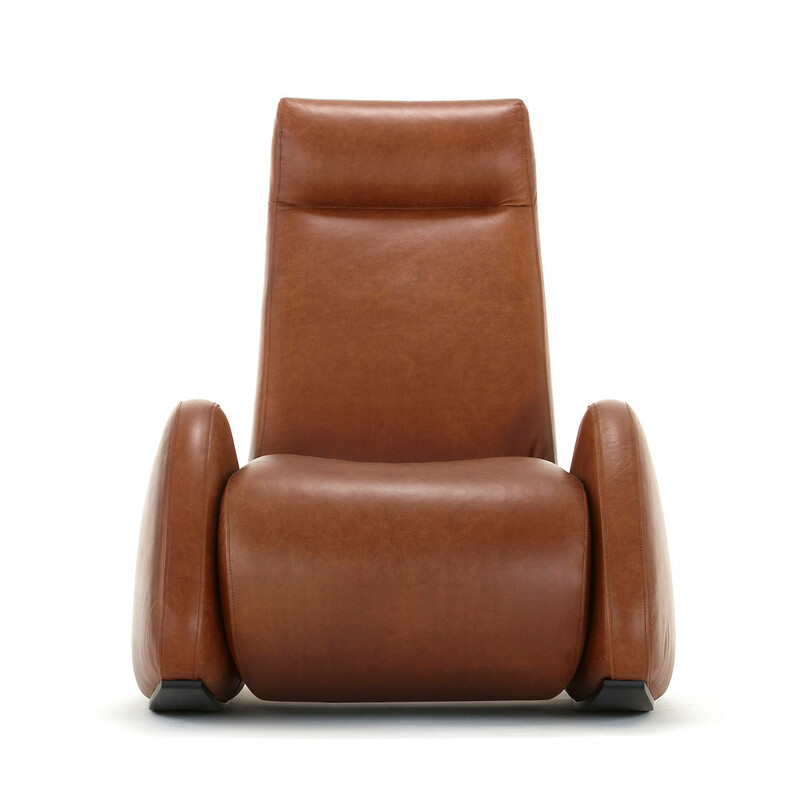 To add "Ottens Lounge Chair" to an existing project please select below.